I don't say it enough, but I am so, so very grateful for every single one of you who take the time to type in the URL up there, humor me by filling out surveys, share my posts, leave comments or even just type some awkward phrase (I'm talkin' really awkward sometimes) into Google and decide to stick around for longer than the average 4 seconds. So with all the nostalgic feels that come along with turkey day, I decided to round up some of the bad, awful, no good and really just embarrassingly awesome (and maybe some that aren't so bad) blog posts I found worthy of posting around this time for the past four years. Are you ready for this? It's going to get good. 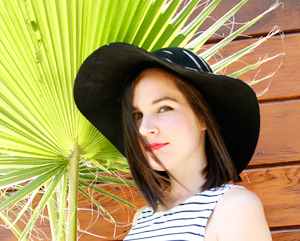 From hair down to my knees, to awkward ombre-dye-jobs-gone-awry (and desperately trying to fix it for the subsequent three years), to ex boyfriends to Turkey Trots to recipes that weren't even good, I'm laying it all out there for you. 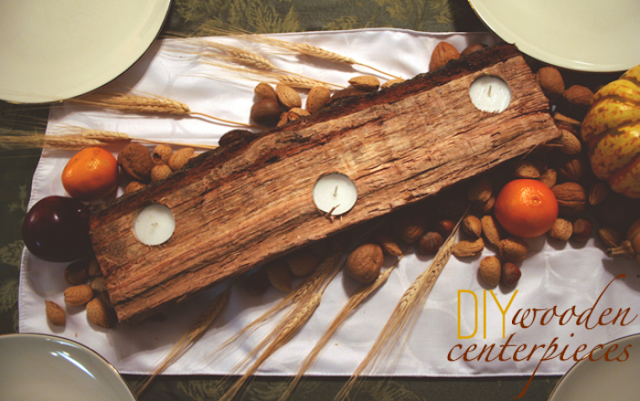 DIY Wooden Center Piece - A DIY centerpiece for your Thanksgiving dinner table. This one is still awesome, mostly because my sister's projects are always awesome, although my photo editing was a little on the extreme side. Respect The Bird - Blurry photos, broken links, rambling about "phallic gourds" and, of course, an ex all in one glorious blog post. Thanksgiving 2011 Recap - The blurriest of photos, a straight up MANE of hair and vegan, sugar-free pies (woof). Turkey Lurkey Lee - One of my early outfit posts. lolz. 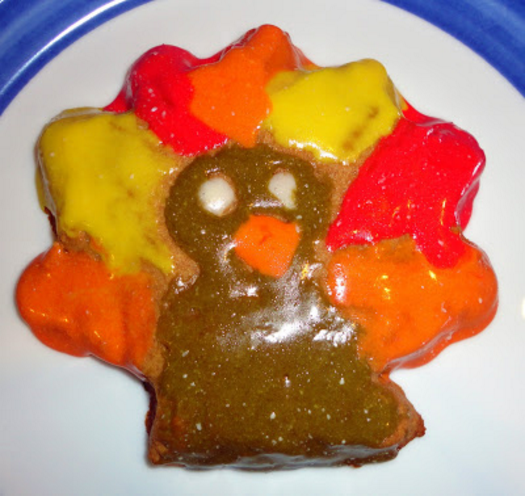 Turkey Cookie - Oh, the infamous turkey cookie. Absolutely the ugliest dessert I've ever been proud of. Thanksgiving 2012 Recap - Complete with champagne, flamingo centerpieces and the bad ombre sneaking onto my head. Thanksgiving 2013 - My first Thanksgiving away from my family and perhaps after the purchase of my first tripod! I invented the word 'encharming' on this fateful night. Friendsgiving 2014 - Homemade apple pie for my first Friendsgiving! DSLR in my possession at last and Lil Wayne impressions abound. Thanksgiving 2014 - Cards Against Humanity and a heritage turkey in the Bay Area FTW! 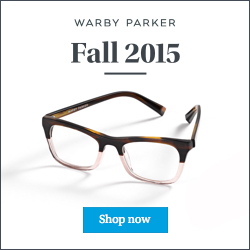 Things We Should Stop Doing - Including getting mad about how early Christmas decor comes out. Loaded with gifs. Maybe I should bring that back.. Okay, I think that's enough. 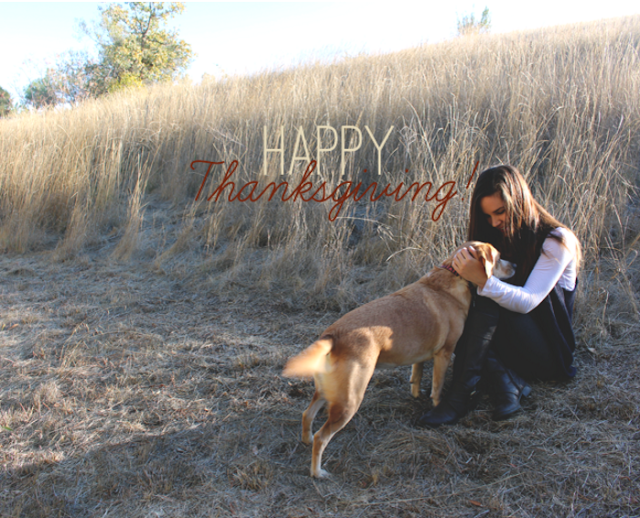 Happy Thanksgiving 2015, my friends! 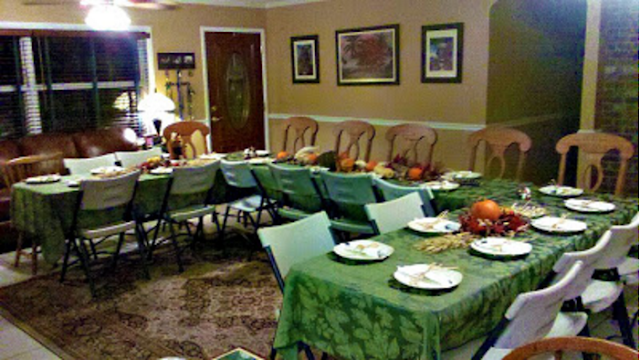 I love this Thanksgiving recap post! I love looking back on my posts from when I started blogging, I definitely cringe quite a bit ha ha! Happy Thanksgiving gorgeous! Love it. My blog archives are one of my favourite (albeit secret favourite) things, they are hi-lari-ous and I always feel as though "yes, I have grown up" so it gives comfort as well as belly laughter. Happy Thanksgiving! Okay I'm totally one of those that gets mad about how early Christmas stuff comes out. However, a lot of it is because I can't find anything that is Hannukah and Hanukkah is usually before Christmas. And it just bothers me that everything is Christmas and if there's anything for Hanukkah it's an end cap or three itens on a shell way at the bottom lol. In fact last week I was told it's too early for Hannukah stuff and I was like "but your Christmas stuff has been up since October". Anyway, I'm loving a lot of those links. 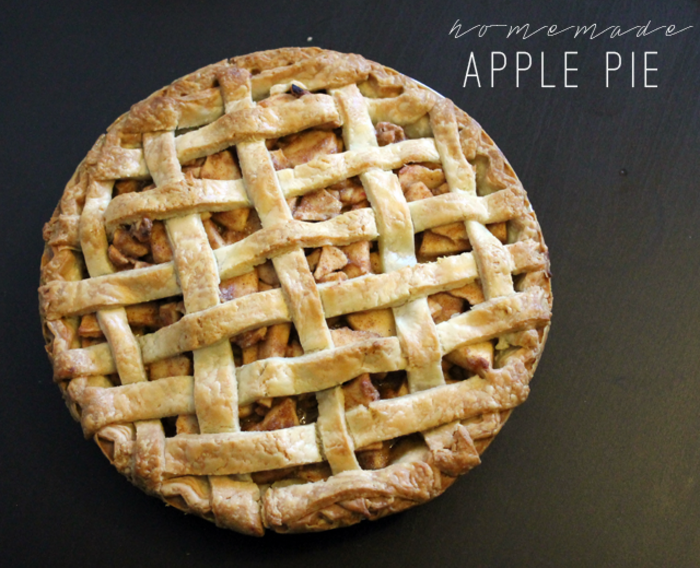 and your apple pie looks amazing and I don't even like apple pie.